Ed was born on December 7, 1978 in Durham, NC. 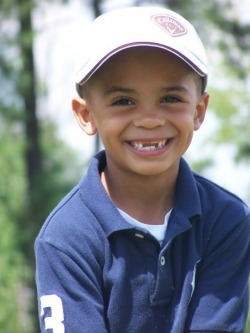 He has one older brother, Major Jr, and a niece & a nephew, Chanler & Jalen. 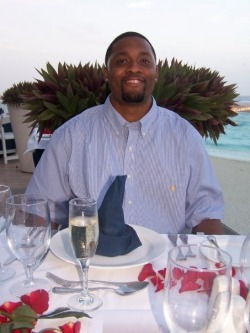 He went to Seawell Elementary, Phillips Middle School & Chapel Hill High School where he graduated in 1997. He attended UNC Greensboro and received a BS in Business Management in 2001. Ed is currently the Leave of Absence & Disability Manager for AT&T Mobility in Greensboro. TJ was born on January 19, 2002 in Greensboro. He is a 3rd grader at Reedy Fork Elementary. He plays football for the Northeast Rams, basketball for the NC Gaters AAU and frequents the golf course. He has a Beta fish named Ramsey and a cat named Bailey. Rachel was born on December 6, 1981 in Hampton, VA. She has one younger sister, Laura, and a younger stepbrother, James. 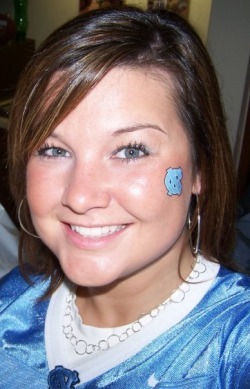 She went to Carrboro Elementary, Culbreth Middle School & Chapel Hill High School where she graduated in 1999. She attended NC State University where she received a BA in Psychology in 2003. She received a Masters in Business Administration from Elon University in 2009. 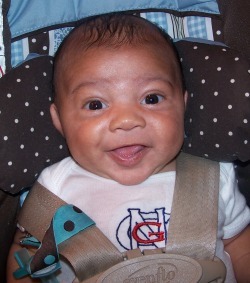 Chris was born on April 22, 2010 in Greensboro. He loves to eat & watch cartoons.